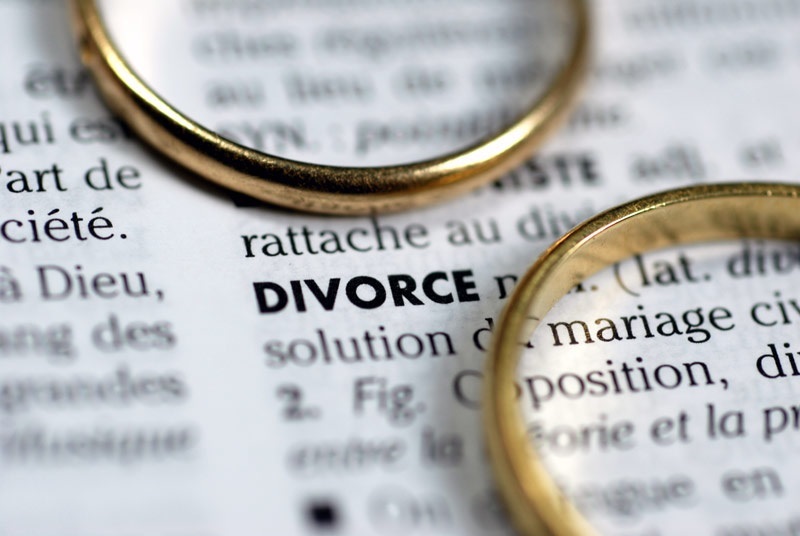 Depending on where you are, divorce can be an ordinary topic or it can be an uncomfortable subject for discussion. In Thailand, divorce is legally accepted even if it is an uncomfortable reality. Depending on the circumstances surrounding the petition for divorce, the dissolution of marriage proceedings in Thailand can be quicker compared to other countries where divorce proceedings can take out years before a decision is granted. A lot has also to do with the expertise of the legal team engaged to handle the divorce petition. The process is different from Thai couples and foreign couples or a mix of one Thai and a foreigner. There are generally two types of divorce in Thailand. This type of divorce gives one party to the marriage to seek the court’s help in dissolving the marriage subject to the existence of one of the grounds prescribed under Thai law. This is an option taken if one of the spouses does not agree to the dissolution of the marriage. The requesting spouse, in essence has to prove that the other spouse has committed one of the grounds for serving divorce. Some of the grounds include adultery, if there are disagreements on the custody of children and marital property sharing, if the spouse was abandoned by the other spouse for more than a year, etc. The court will intervene as necessary to put an end to the marriage and the issues that go with the divorce proceedings. Contested divorce involves court hearings and can be an expensive undertaking. To know the specific grounds in filing contested divorce, click here. This type of divorce is the preferred divorce because it is straightforward and does not require any court intervention. Both parties to the marriage are in agreement in ending the marital union. Both parties should be physically present when they apply for uncontested divorce before the Amphur or local register. Thailand is known to be a popular tourist destination for foreigners. Most of them end up marrying a Thai national after repeated visits to the country. Such marital unions may last for many years and some may not for a number of reasons. Divorce is then necessary to put an end to such union. In most cases, if the marriage occurred in Thailand, the Thai national will opt for uncontested divorce as this is the type of divorce more favored by the Thais. The foreigner should know that this type of divorce may not be recognized in some countries. It may cause potential problems in the future especially if the foreigner has plans of re-marrying. If this is the case, then having a family lawyer in Thailand that has years of experience in handling divorce for both Thai and Foreign nationals is the best option. This will aid in smooth transition of cases wherein both parties will not suffer and be aggrieved. If you need help of family lawyer Thailand, you can consider this law firm. The usual divorce proceeding preferred by Thai nationals is the uncontested divorce. This type of divorce preserve honor and avoid future conflict between the spouses including their families. Division of property, child custody and other issues are resolved and settled by the couple in private. The divorce proceedings in Thailand may not be recognized in the home countries of the couples who got married in Thailand. In this case, an expert divorce lawyer should be engaged to provide sound advice on the validity of divorce in Thailand in their home countries. It is important that foreigners are aware of the different ways divorce procedures are done in Thailand compared to their country of origin to avoid complications once they undergo the painful process of divorce.